At the age of 15, I had a dream. A dream to compete at the highest level of collegiate athletics in the land of the free and the brave. I knew what I had to do to make this dream a reality. Hard work and more hard work. Little did I know every single day from there on out would be executed with the same level of intensity. Kevin Durant once said, “Hard work beats talent when talent fails to work hard,” a true testament to the reality of Division 1 sport. Each day is routine, yet each day is also different. 6:45 a.m. – The blaring of my alarm snatches me from my peaceful slumber. It’s a Wednesday morning. As usual, I hit snooze, five more minutes until I REALLY need to be up. 7:15 a.m. – First order of the day is a mandatory lifting session. Since it is preseason, the strength and conditioning coach has us lifting at 75% close to our maximum lifting capabilities and this Wednesday morning is no different. 8:00 a.m. – After fighting through sleep and pain, I finally finish the lifting session with 20 minutes to spare before class to grab a smoothie and text my parents. 10:30 a.m. – End of first class. Time for breakfast. 11:20 a.m. – Start of the second class of the day. 12:50 a.m. – End of second class. A quick hustle to the fitness center. 1:00 p.m. – Start of practice. 3:00 p.m. – End of practice. 4:20 p.m. – Last class of the day. The above is simply a snapshot of one particular day, but every other day is eerily similar. Practice somehow takes up most of the day despite NCAA regulating that technically it only lasts two hours in most cases. 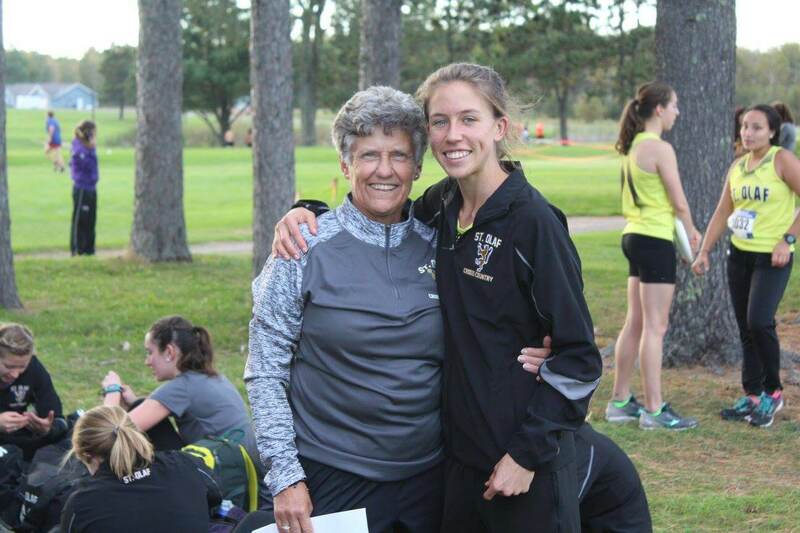 Prior to the start of my student-athlete collegiate career, I only practiced track for an hour, three times a week. With Division 1 athletics comes a drastic increase in intensity during practice and competition. In terms of intensity, every single day is similar to race day. Time management is of the essence for a student-athlete. While a schedule exists for practice times and competition days, the rest of one’s time is usually in limbo in terms of a strictly planned out schedule which is at the discretion of the student-athlete. Given the role that class participation plays in one’s grades in America, class attendance is mandatory. 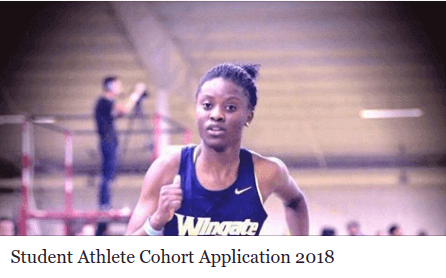 Coaches and athletic advisors are constantly checking on the academic progress of athletes, particularly because the inability to maintain the required grade point average results in being deemed ineligible for competition. While being a student-athlete comes with a number of perks, it does not guarantee any sort of favoritism from professors. Some professors expect assignments and examination to be completed according to the dates on the syllabi with no room for leniency. I too have been subject to completing assignments on the road in the bus or in hotel rooms before a meet. Due to the demands of practice and academics, it is difficult to maintain a typical college student social life. However, as one who is not keen on having an extravagant or wild social life, so I don’t this aspect of the student-athlete life as a disadvantage. I find myself spending countless hours in the library or doing homework in a quaint coffee shop. As a student-athlete, it is essential to be diligent in balancing school, friends and sport. Each of these is dire to the maintenance of a healthy state of mind. The student-athlete experience is not for the faint-hearted. 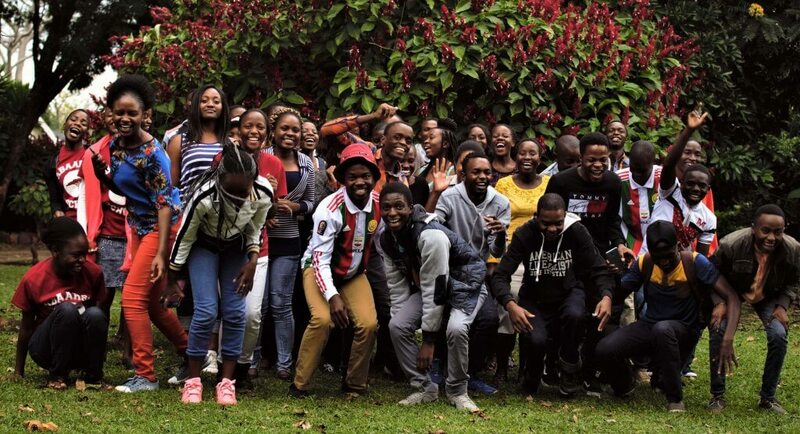 The harsh realities of the difficult college classes, the highs and lows of sport and in my case, the exposure to a new culture in a country over 14,000 kilometers from home, can come rushing down like an avalanche. The positives, however, outweigh the negatives. The camaraderie among teammates who become lifelong friends, the opportunity to meet people from different backgrounds and the “Nike Christmases” are some of the perks of the student-athlete life. 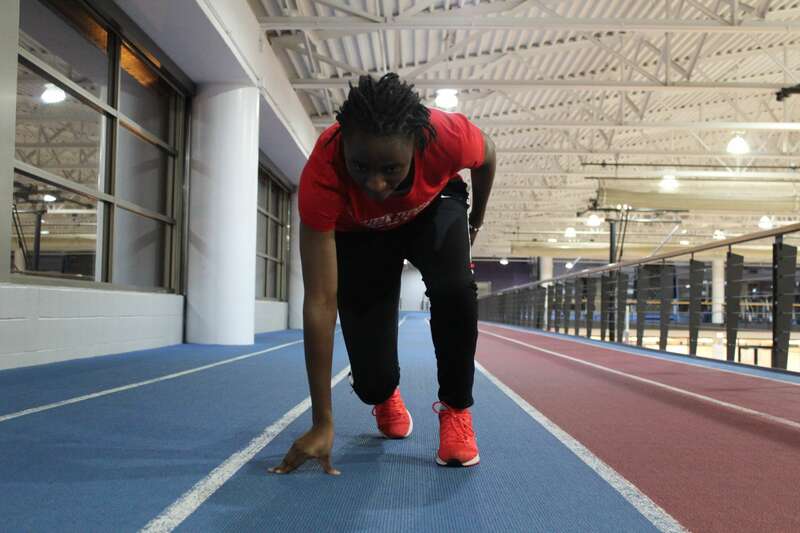 Rutendo “Chim” Chimbaru is a second year student athlete specializing in 400m at Depaul University. She attended Arundel School in Zimbabwe.